If you love nature, white sand and crystal clear waters, you definitely should add Calaguas Island to your travel bucket list! This picturesque spot is perfect for Valentine’s, anniversary, holidays, weekend or any day getaway for two or for the whole group! 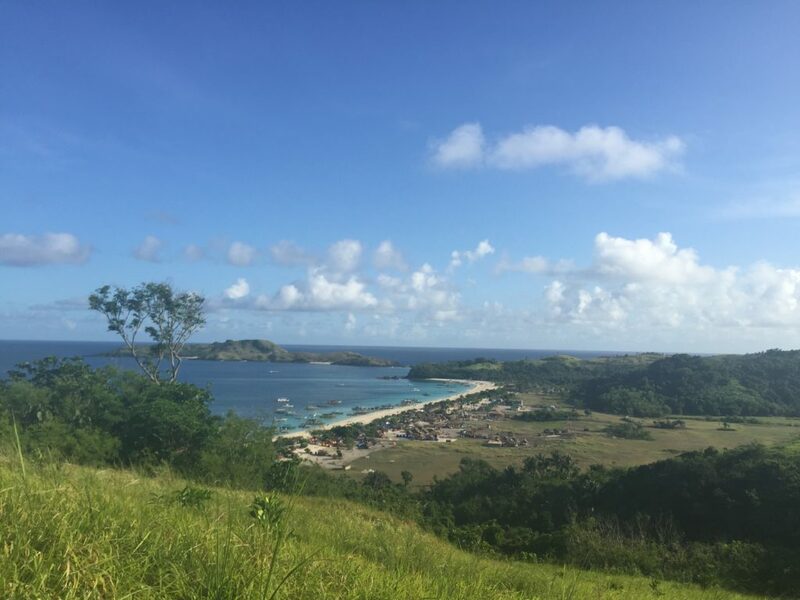 I’ve been to some of the islands in Caramoan, Camarnies Sur but Calaguas Island has a unique charm – it’s unspoiled. 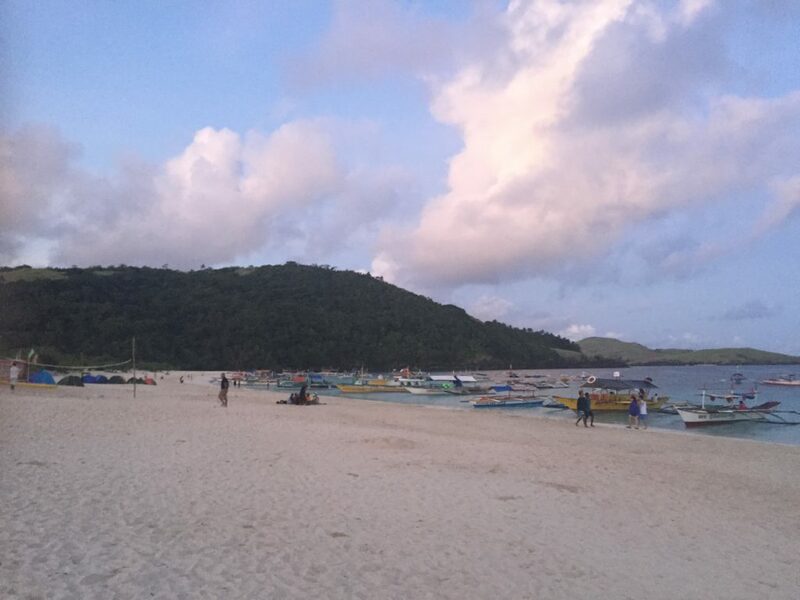 Unlike other beaches around the country, Calaguas isn’t too commercialized. 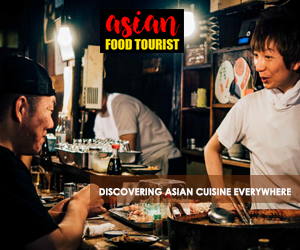 As a matter of fact, it is gaining popularity from tourists, especially from backpackers who would want to have a nature spree near the Metro. From Manila, just ride a bus going to Daet, Camarines Norte where you’ll take the boat gointg to the island. 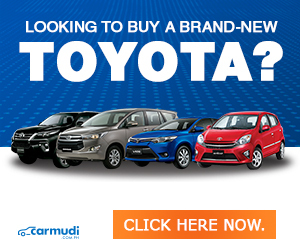 You can also take the 45-minute flight from Manila to Naga, Camarines Sur and just take a van going to Paracle or Vinzons, Camarines Norte which would take about 4 hours only. Going to the island: be ready to get wet! Once you reached Camarines Norte, your Calaguas adventure starts with a 2-hour boat ride from the fish port going directly to the island. But brace yourself. This is not just an ordinary boat ride. 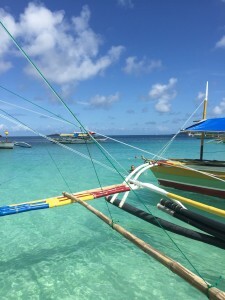 The route to Calaguas includes crossing a part of the Pacific Ocean. So expect bigger and unpredictable waves. Don’t worry about your things getting wet. Boat men will secure your belongings by packing it inside plastic bags and store it in the boat hulls. But make sure to bring with you a waterproof pouch to store valuables and to protect gadgets from water splash during the boat ride. Tip: It is best to leave early morning when the water is calmer and to avoid the low tide at the mangrove-fringed river approaching the sea. It would also be best to visit around January to June when the waves are not that rough. 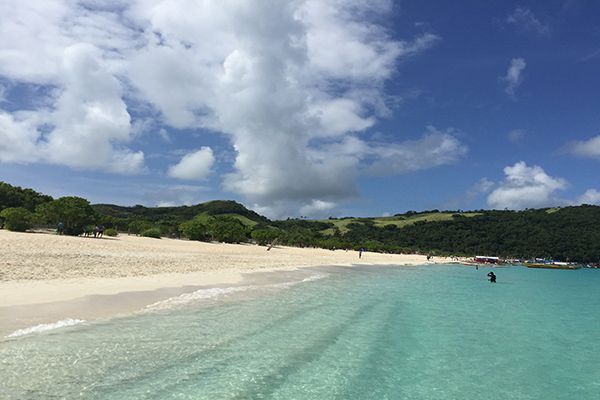 A 2-hour boat ride maybe a bit lengthy for some but when you arrived at the island, believe me it’s all worth it. There’s nothing more rewarding that being greeted by a pristine beach and turquoise sea once you set foot on the island. Mahabang Buhangin (Long Beach) or “Halabang Baybay” (local dialect) is a kilometer long stretch of powdery white sand beach facing the breathtaking Pacific Ocean. Don’t get mistaken, it’s not Boracay. It’s the unspoiled white sand beaches of Calaguas Island. It’s the perfect destination to utterly unwind and forget the demanding life back in the Metro. The island is serene since it’s not yet as popular as the other islands in the country. Here’s the catch: There’s no mobile phone signal in the camping area. But if you really need to make an important phone call, you can try can walking to the edge of the island cove or climbed the mountain to get a signal. 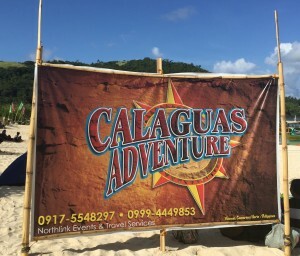 Camping is the game in Calaguas. There are no established hotel and resort accommodations yet in the island. But the experience of beach camping is perhaps what attracts travelers. Don’t worry, there are modest comfort rooms in most campsites. The beach has a number of visitors so one can enjoy beachcombing or just pick any spot to relax. Beach sports are also accessible such as volleyball, frisbee and skim boarding. There are also rock formations that are not just nice to take picture of but also good for rock climbing. If you love water activities, the crystal clear waters are inviting for snorkeling, scuba diving, kayaking and more. 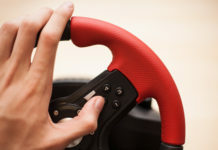 Get your cameras ready. One of the most anticipated time of the day in the island is the picturesque sunset. The view of the sand, sea and sun is truly captivating. But the perfect view lasts only a few minutes, so be sure to snap that photo. 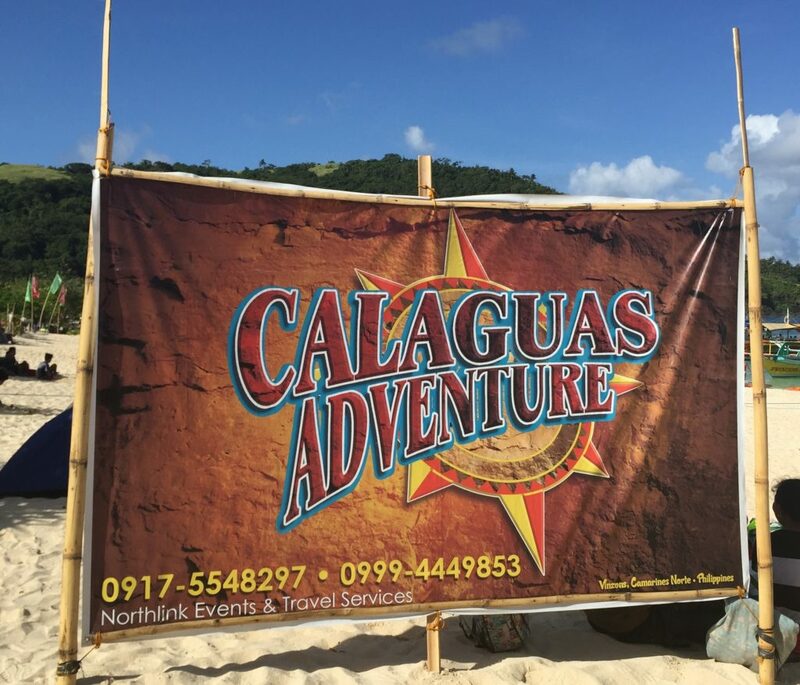 Your Calaguas adventure will not be complete if you will not experience trekking. There are several trails traversing the hilltop. The best time would be early morning to get a spectacular view of the sunrise and the whole island. Since the island is not yet commercialized like other tourist destinations, don’t look for lavish nightlife. 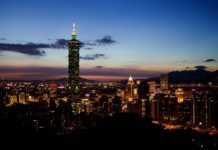 There are various tour operators and camp sites on the area organize parties for those who would miss the nightlife in the metro. Some camp sites have acoustic nights, team building activities, and even fire dance entertainment.